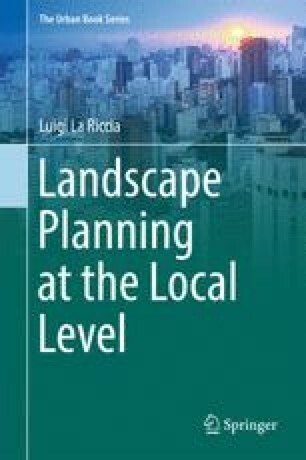 The chapter gives some thoughts gained through the analyses conducted on some Italian urban plans and considering the overview about landscape planning in the European context. It thus makes explicit the initial assumptions through which moves the whole job: what has changed in the current way of doing urban planning and what are the new methods of intervention? Instead what has been learned and what left out in the ordinary instrumentation, in terms of procedures, tools, approaches? This chapter provides a more synthetic approach, in which the emerging ideas can contribute to outline a set of theoretical and practical elements that can be put in place today to the landscape at the local level.